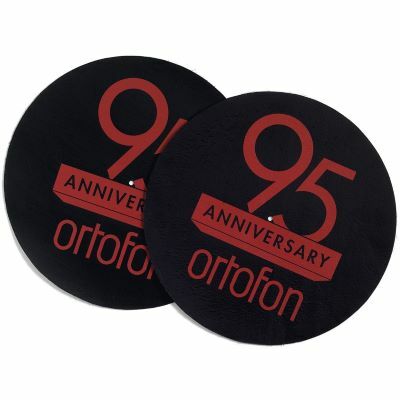 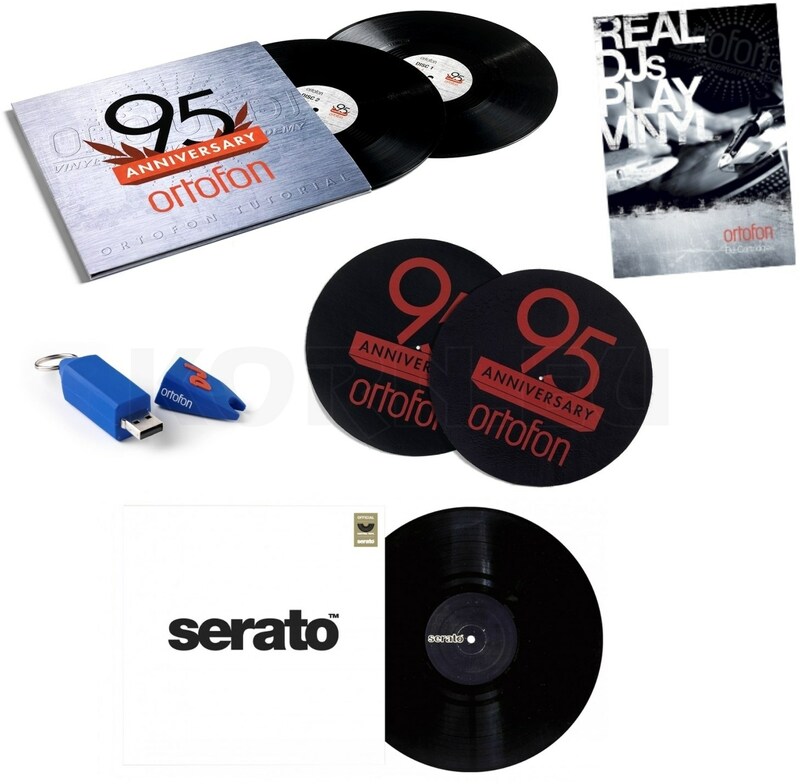 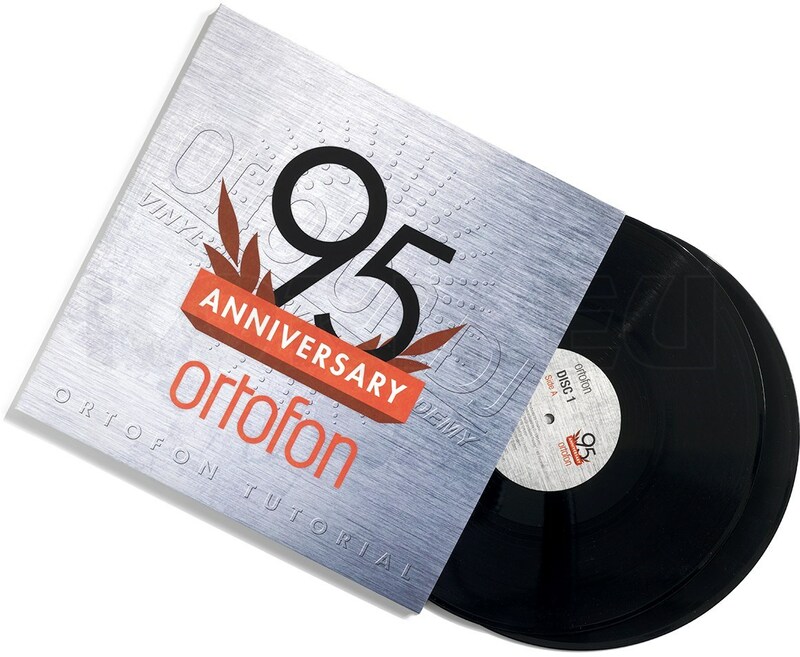 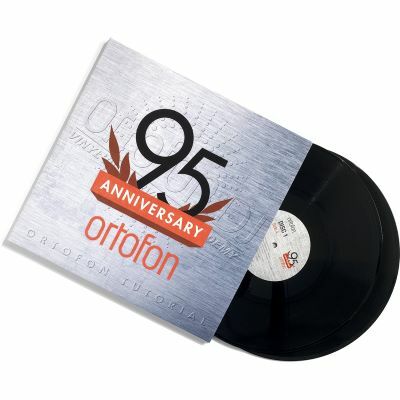 The Ortofon DJ Tutorial is for the total DJ beginner through to the semi pro DJ. 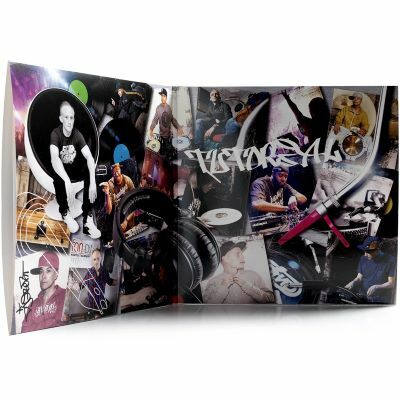 The legendary DJ Q.Bert, DJ ND - an international artist with numerous achievements and awards, DJ Esquire - the 2013 DMC US DJ Finalist and DJ Graded - the 2012 DMC Danish DJ Champion, composed the music, made the Routines and the Tutorials. 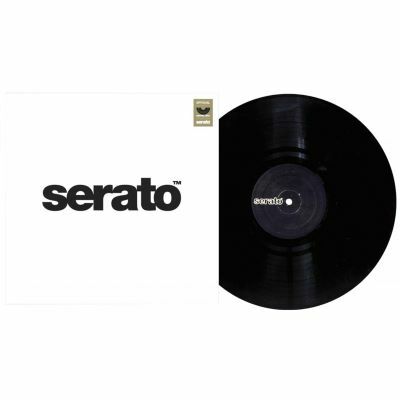 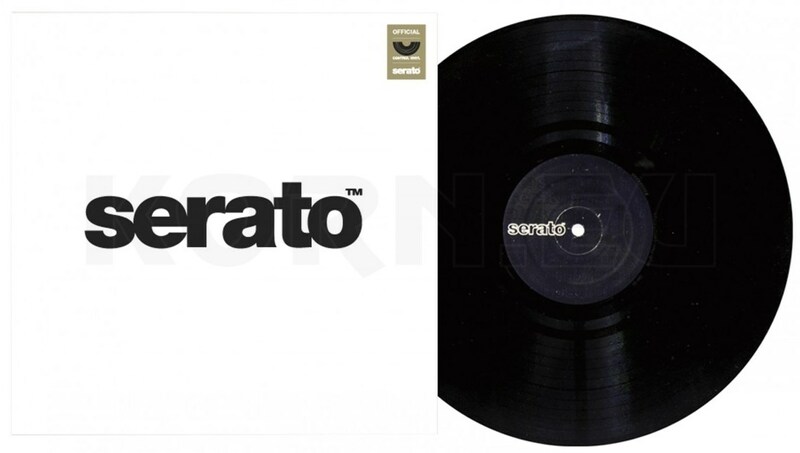 Learn how to DJ like Q.Bert, DJ ND, DJ Esquire and DJ Graded. 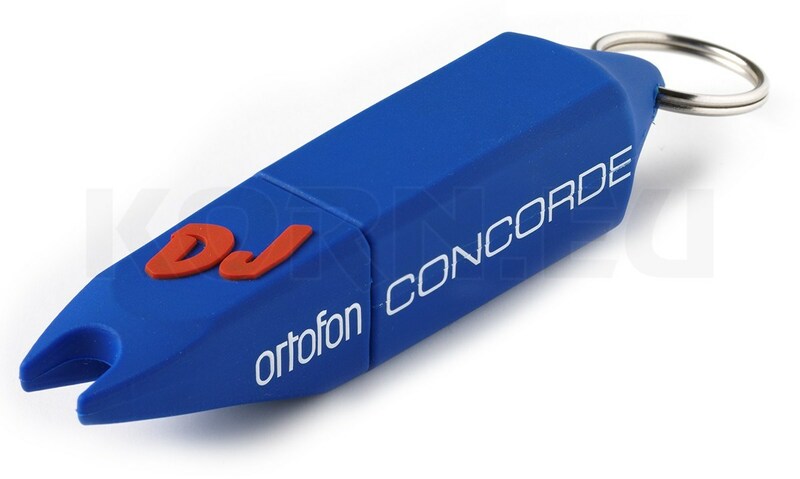 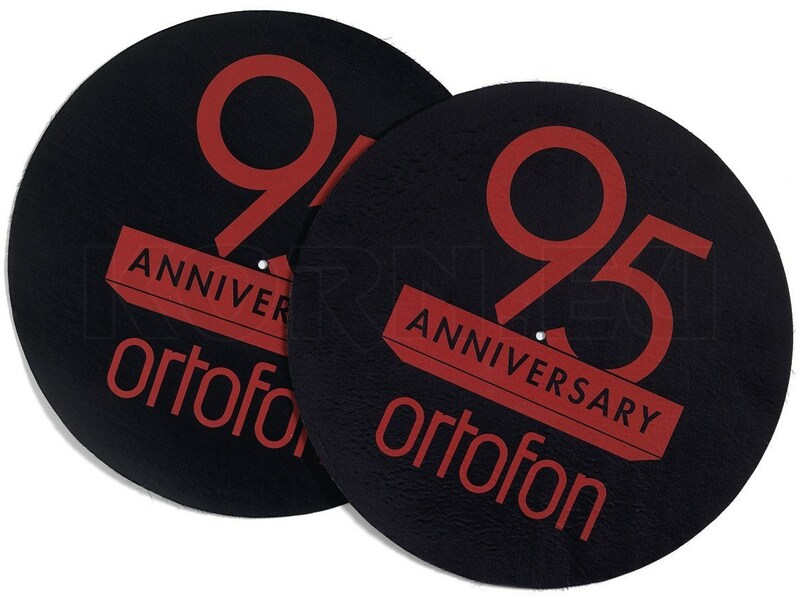 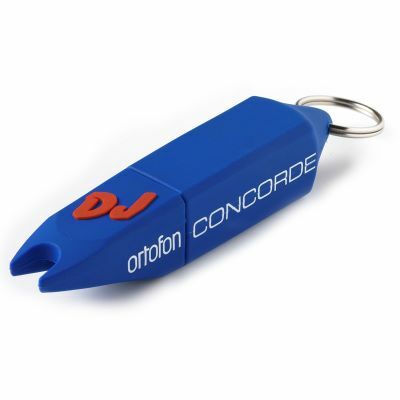 Tutorial videos, routines, sounds and Ortofon DJ product cataloque are burned onto the USB. 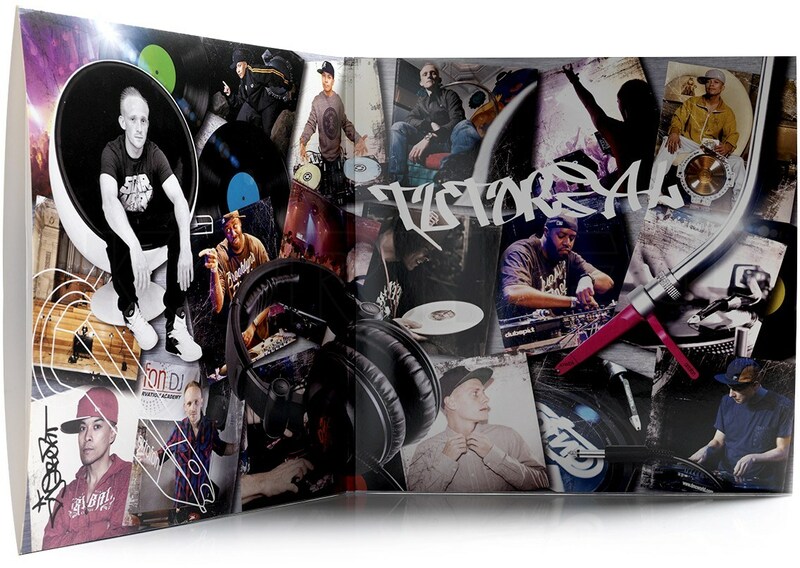 Watch the routines and the Tutorial videos, find tips and advice how to improve your mixing and scratching skills.